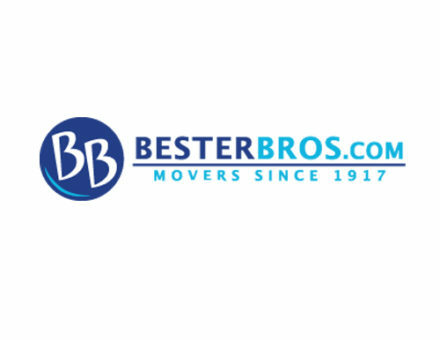 SOUTH ST. PAUL, Minn. ─ Bester Brothers Transfer & Storage Co., Inc. recently joined Wheaton World Wide Moving’s network of more than 200 agents across the country. Previously an agent for Stevens Van Lines, Bester Brothers serves the Minneapolis/St. Paul area. Bester Brothers has been a staple in the local area and is celebrating its 100-year anniversary this year. Owners Paul Lentz and Joe Gullerud purchased Bester Brothers more than 10 years ago after working in sales for the company. In addition to moving household goods, Bester Brothers specializes in office, industrial, library and medical equipment moving services. Their 10,000-square foot warehouse is temperature and humidity controlled and features a 24-hour alarm system. “The longevity of the Bester Brothers brand is impressive,” said A.J. Schneider, Executive Vice President of Wheaton | Bekins. “Their dedication to providing excellent customer service makes them a great fit for Wheaton’s agency network. We look forward to a successful partnership for years to come. Bester Brothers is located at 260 Hardman Ave S., South Saint Paul, MN 55075. They can be reached at 651-451-1018 or toll-free at 800-223-7837. Bester Brothers can be found online at www.besterbros.com.